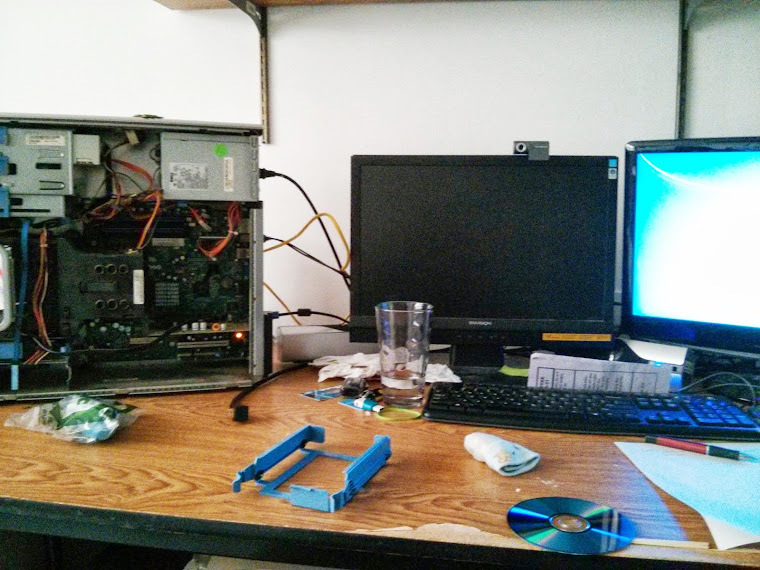 A Techie in CHRIST: Why I am excited about Asus Chromebox! 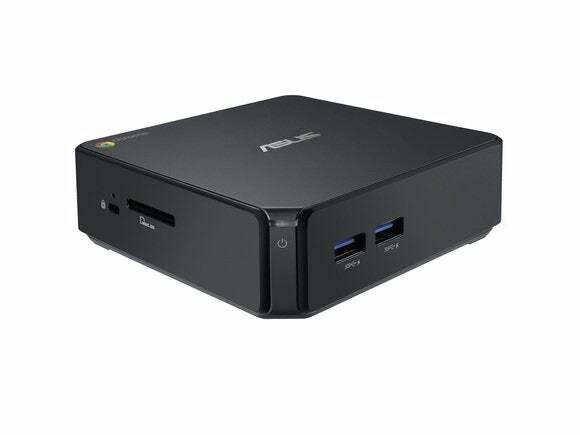 Why I am excited about Asus Chromebox! This baby is beatiful. IT has a Apple like design. I rember marveling at the Mac Mini but this little hockey puck is like a souped up apple tv. Well just in appearance. From what I read like at PC WORLD , It will have 2 gig of ram (maybe 4 ) and intel haswell processor with built in graphics. This is becoming typical of the current generation of chromebooks. 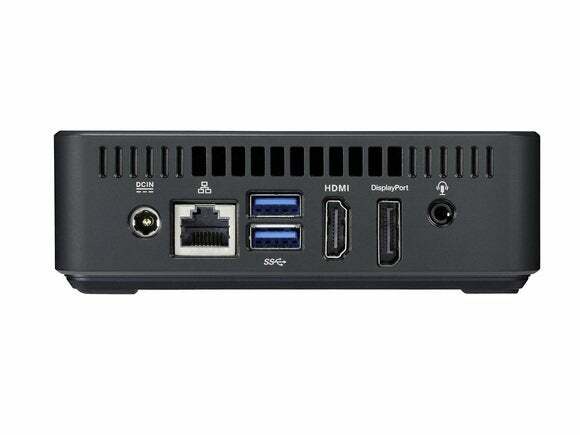 The thing that stands out is the 4 USB 3.0, Bluetooth 4.0, display port, and usual hdmi and sd slot. This thing is amazing. Premium io connections on a chromebox! It doesn't look cheap at all and that brings me to the greatest source of excitement...wait for it ,, ,its $179! Why not buy a couple of these hook it up to a 20 something inch tv or monitor around the house and be connected. You can hook up wire free keyboard and mouse and your good to go! Many people have talked about the specs but I wanted to express my excitement. I know the rest of my family use the computer straight for email , social networking, and browsing, in other words, they just use the browser. I can take care of the needs of my family and visitors for $179, and I can one more sense of comfort than I had with a chromebook. I sometimes watched my guess hoping they didn't drop my laptop off their lap. This chromebox is stationary. The chromebox is black and it will always be updated so it will remain looking fresh and feeling fresh. Today you can get a keyboard and mouse for $20 , and Im sure most people have a monitor stored somewhere. I plan to have one hooked up and tabbed in my kitchen area so I can pull up Netflix, hulu, network sites, quickly and cleanly, later coming to the basement and continuing from the tabbed browser that syncs with chrome on all my machines. We live in an age that tech companies are shaking up the industry by drifting away from the old artificial price gouging of tech! I had 4 gigs of ram in my pc for 10 years now, of course the price should be lower! Why $1000 for a Facebook machine? With a sub $200 pc its almost an impulse buy! Do you plan to get one?